Nicholas Ragovis / AKA Doctor_Nick, victor of the Bald Move Fantasy Football League, has come to claim his spoils; a commissioned podcast! 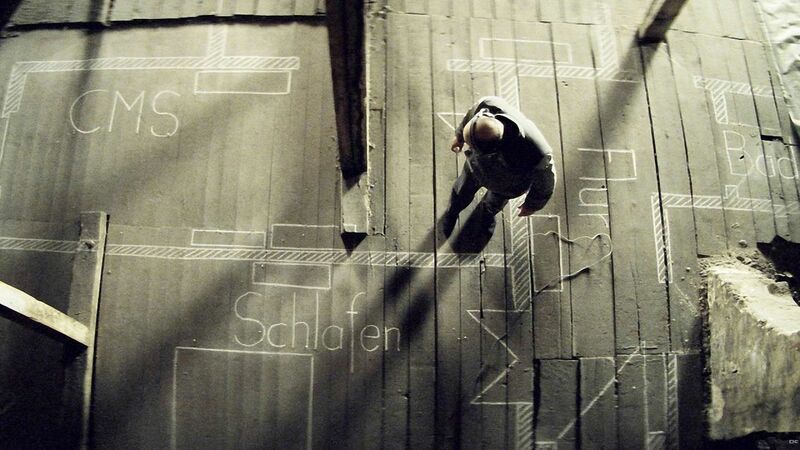 He has a great film for us, the 2006 German film The Lives of Others. Written and directed by Henckel von Donnersmarck, the movie offers a look into the brutal repression and paranoia of the East German State Police during the 80s, and the effects it had on the lives of those that had to live under it. But there is hope in the form of a Stasi captain that has to confront his own conscious and humanity during an assignment to monitor an esteemed playwright. This movie has us thinking about totalitarian regimes past, current, and future, the strength of the human spirit, and how we as citizens need to keep the hands of the joyless off the levers of state power.